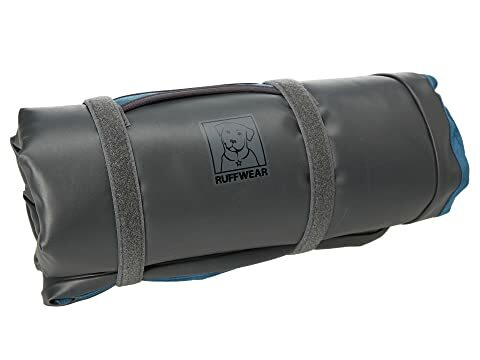 Pamper your favorite furbaby with Ruffwear® and the Mt. Bachelor Pad. 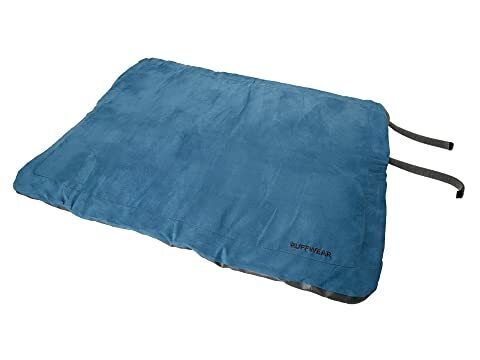 This low-profile bedroll can easily be packed up for a day trip with its built in straps and durable construction. Soft, micro-suede surface is comfortable, yet still easy to clean after a day of adventuring. polyester base resists water and other liquids. Integrated straps are secured with a hook and loop closure.